Danny started his career in the beer business in 1981 at Lagomarsino, a Miller Distributor, working for three years and then he moved to Pacific Beverage Co., an Anheuser-Busch wholesaler, until 2003. 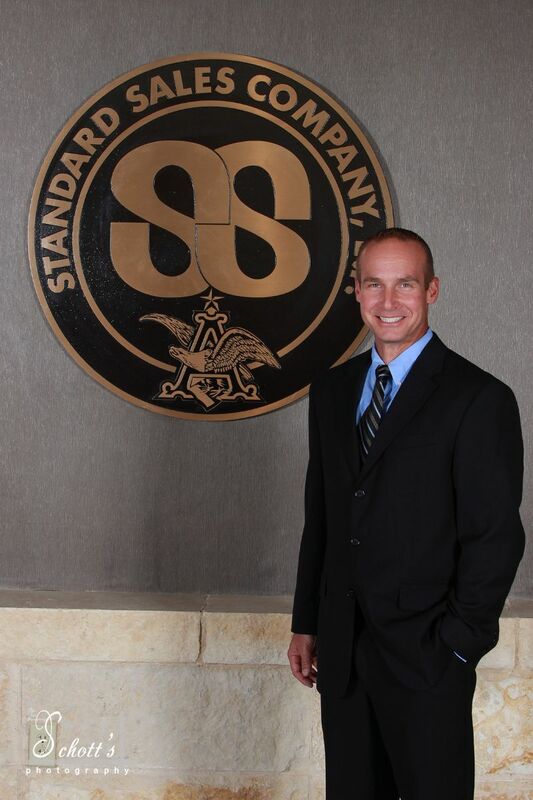 Danny and his family moved to Colorado in 2003, and he began working for Standard Sales Company. During his 25 years in the beer industry, Danny has had the opportunity to learn many facets of the beer business in sales, marketing, and operations, while working in many departments throughout each branch that he worked in. Danny was promoted to Sales Manager in Colorado Springs January of 2007 and then transferred to Kentucky in November of 2015 when Standard Sales transferred their Colorado Operations to Anheuser-Busch and acquired Louisville and Owensboro. Bryan was previously with Anheuser-Busch for 13 years in a variety of positions (District Sales Manager, Senior Pricing Analyst, Marketing Manager WOD, Director On Premise, Venues and Convenience WOD, GEO Manager, Sales Director CO & WY). Prior to working at Anheuser-Busch, Bryan had worked with Standard Sales for 11 years at the Colorado Springs and Clear Creek Locations as well as working part time for American Eagle while attending Colorado State University. 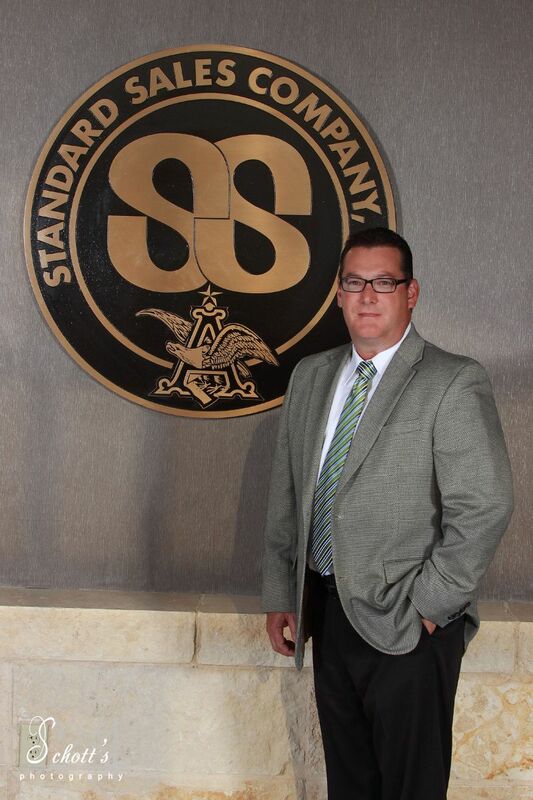 He returned to Standard Sales in January 2015 as Sales Manager in Littleton then transferred to Kentucky in November of 2015 when Standard Sales transferred their Colorado Operations to Anheuser-Busch and acquired Louisville and Owensboro.